The Wexford sand gallop has been an invaluable tool in preparing the horses for the races and is used in conjunction with our straight woodchip gallop, indoor canter and swimming pool, helping the horses achieve peak fitness, whilst also allowing for a variation in routine. 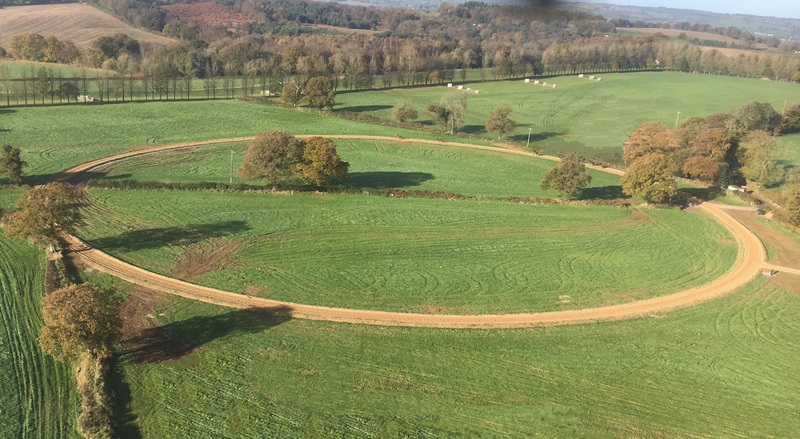 It is a circular, deep sand gallop (as the name suggests) and makes horse (and rider!) work hard without putting any undue stress on the limbs.